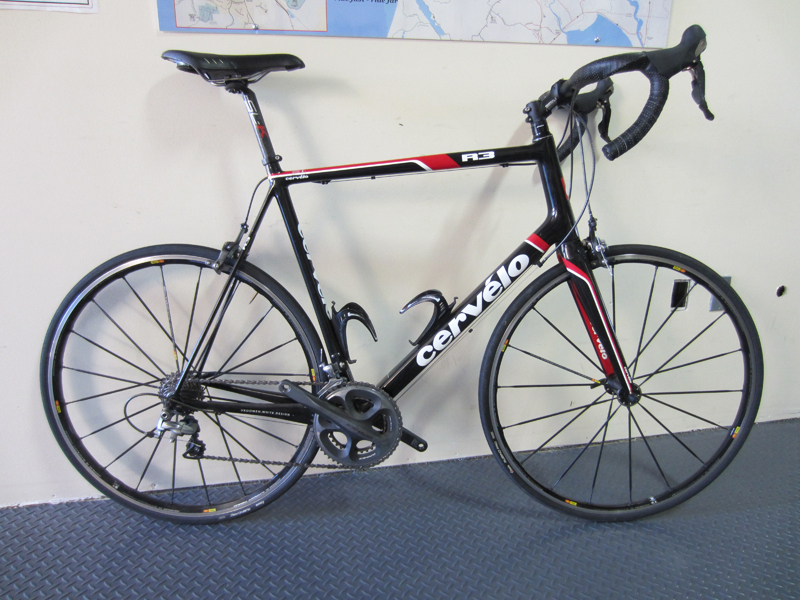 Our inventory of used bikes changes weekly, so is hard to keep current on our website. TRADE-INS AND BUYING BIKES: We are always open to discussing trade-ins and will buy bikes we feel we can sell. RENTAL FLEET USED BIKES: We sell from our rental fleet which provides and great opportunity to get excellent uber-rentals for awesome prices, as well as cruisers, hybrids and e-bikes. Call the shop or just come in and see what we have to offer. 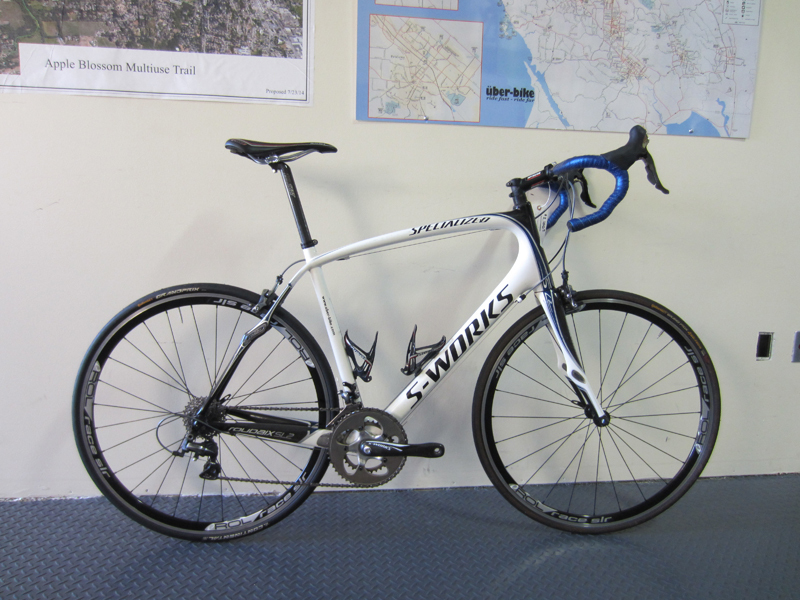 We have LOTS of bikes for sale, so check us before you go to the chain stores!